Just about a year ago in January 2011 we first heard from Tennis – couple composed of Alaina Moore and Patrick Riley (previously from the Indiana pop-punk band, The Ataris.) Famously, they sailed the Eastern Atlantic Seaboard and wrote a record about it called Cape Dory. Now we have Young & Old, also on Fat Possum. This time produced by The Black Keys’ Patrick Carney. It is due out on Valentine’s Day. The track two single, “Origins” [below], has been around the Internet, satellite radio and stuck in our heads. 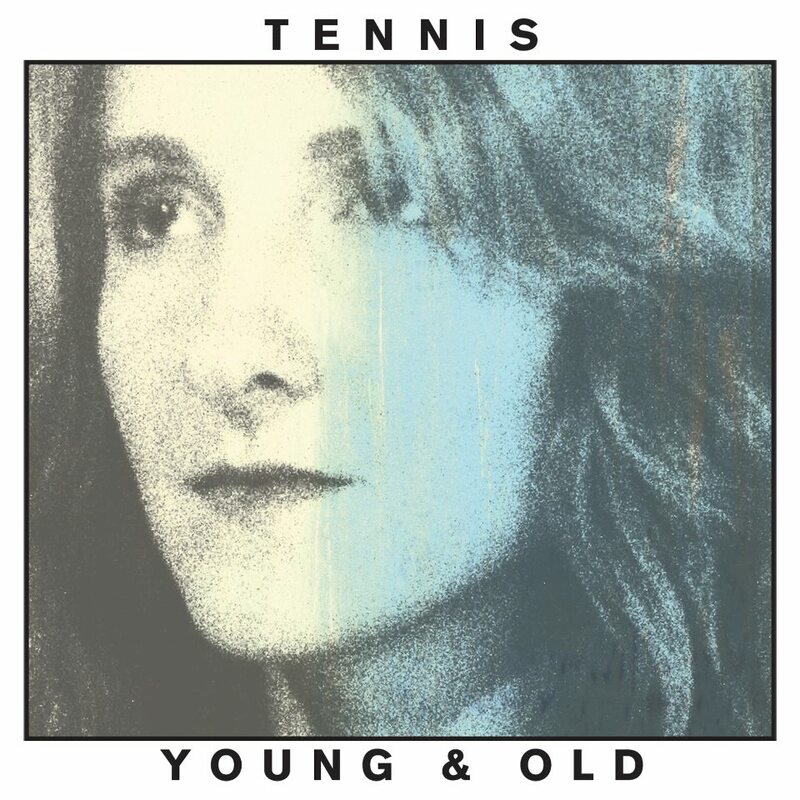 For how dreamy independent rock has become, Tennis may remain more true to that than any other band. Even thought they aren’t soaked in reverb, the pair has managed a sound that is fitting for a summer’s day. Releasing, so far, only in the winter months seems to be a statement for them. True to themselves, they do not make compromises. This is who they are and what they sound like. Whatever happened on the high seas for the first record certainly stuck around for the second. Even with Carney’s name setting a precedent for something (are we sure of what yet?) he hasn’t changed much. A few keys here and there and certainly more interesting drumming. Why he’s connected to a band so different than his own is just a miracle of modern music: there is so much of it everywhere it’s hard not to get your hands dirty. Tracks “Petition” and “Robin” [below] seem to show us some more dynamics of the band. Showing and telling us that they can vary themselves. (It would be nice to see this band be a part of a cover project, wouldn’t it?) Cape Dory can be reminiscent of doo-wop beats and rhythms that make you want to shuffle. But here on Young & Old we have less sway and more nod. The two releases aren’t much different from each other, but they provide the beginnings of a fun catalogue. Maybe one day we’ll be listening and find something new. Is it today? You decide.